Creating engaging copy: Have you ever struggled to fit everything you want to say in very few words? So have we! In fact, it’s a very common struggle for writers everywhere. Being able to keep your writing concise is an invaluable asset to ensure you avoid crafting an extensive doctoral thesis that no one wants to read, and that you can get your message across effectively. You may be wondering what we mean by writing concisely; it’s more a way of cutting out the parts that aren’t necessary. Like when your holiday luggage is just over the limit and you need to decide what stays and what goes. Those extra filler words are that third pair of sandals you thought you needed. This shouldn’t be left only for your social media platforms, incorporating it into your website and other marketing materials proves just as effective! Remember, less is more. There are a few things you can keep note of when writing to achieve succinctness. Becoming mindful of these steps will ensure you’re on the way to success. Step One: Write it all down. Include all of the most compelling things you have to offer, such as: the benefits to using your product/company and the successful service you provide. Don’t worry about word count yet; just brag about all of your winning qualities! Step Two: Take a Break. Seriously, grab a cuppa and set aside your writing. Allowing yourself a moment away from it clears the mind and encourages you to think more creatively when you go back for revision. This is when you start to see simple errors or emissions that you might’ve overlooked during step one. Step Three: Get the magnifying glass out. What’s the purpose? Is it meeting the requirements? Does the audience need to be actively involved? Are you sending them to your website, or inviting them to read more? Will my audience care? Is this message meaningful? Have people asked for this information? Is the message timely and relevant? The Road to Succinct Success! 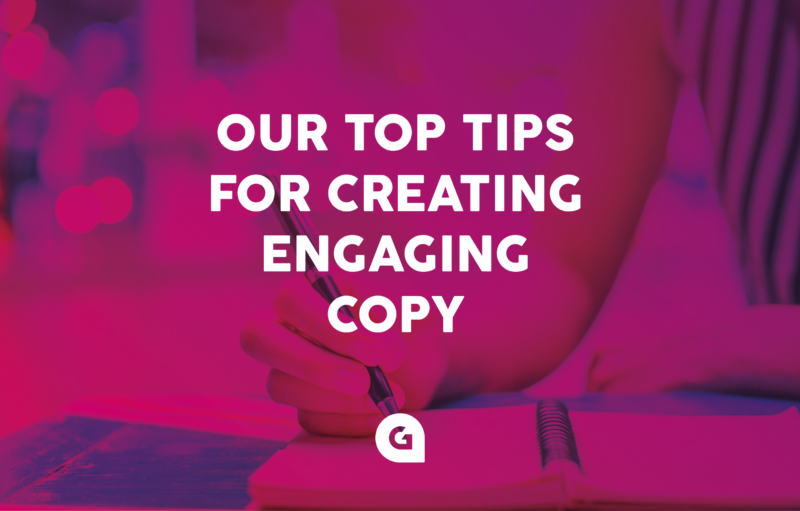 You’re well on the way to reaching your copy’s full potential! It’s just a case of practice makes perfect. If all else fails, give us a call, we love creating engaging copy!